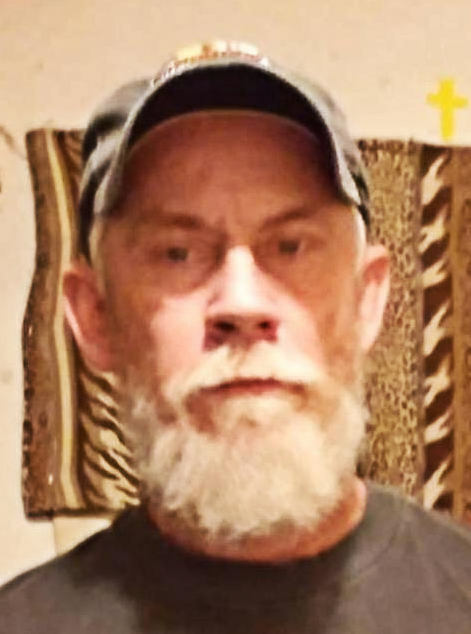 Ricky Wayne Hunt, 54, passed away on Friday, April 5, 2019, in Oklahoma City. He was born on September 30, 1964, in Fort Worth, Texas, to Kenneth Hunt and Elta (Barnett) Byrom. A memorial service is scheduled for Saturday, April 13, at 1:00 P.M. at Freedom Biker Church with Bro. Billy Morgan officiating, assisted by DeWayne Kaspereiit assisting. Arrangements have been entrusted to Whitt Funeral Home. Ricky attended school in Coweta. He married Debra Lynn Aldridge Mathey on October 29, 2005 in Charlotte, North Carolina. He loved to 'tinker' - always wanting to know how things worked. He enjoyed building engines and drones. Ricky was a fan of MMA fighting. He liked to ride motorcylces and listen to music. He loved helping people. Ricky especially loved being with his family. He is preceded in death by his father, Kenneth Hunt. Ricky is survived by his wife, Debbie; his mother and step-dad, Elta and George Byrom; five children: Merrilee Pipkin and Heath Wood of Duncan; Christoper and wife Nicole Hendrix of Duncan; Autumn and husband Jimmy Kerkes of Duncan; Destiny Barnett and Christopher Smiley of Marlow; and Benjamin Barnett of Duncan; ten grandchildren; brothers: Terry Dean and wife Jean Branch of Hawaii/Norman and Brian Branch of Chickasha; and sister, Shelley and husband Terry Jones of Ninnekah.